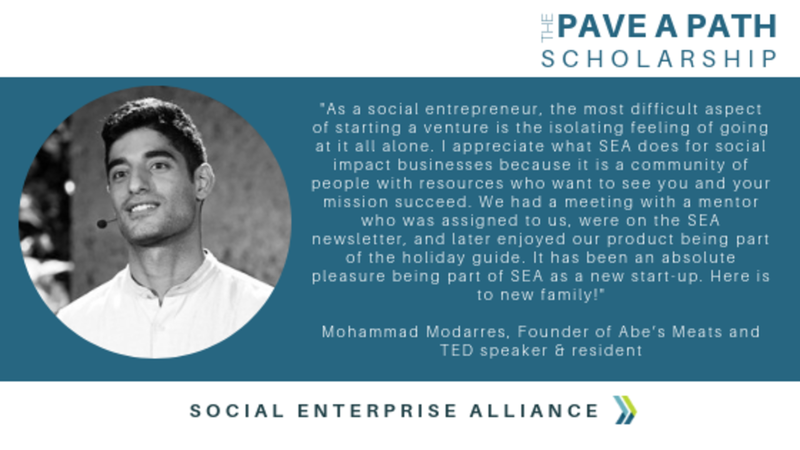 As a social entrepreneur, you are a trailblazer and a changemaker. But in order to lead our world into a brighter future, you need someone to invest in you, as you invest in your community. 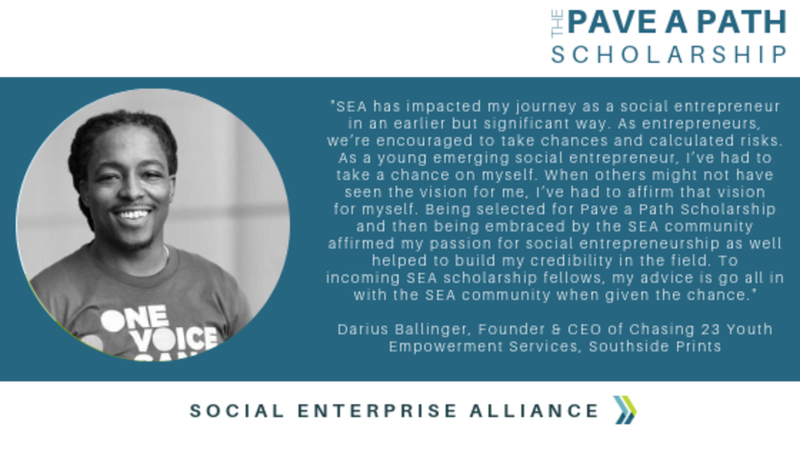 That is why we created the Pave a Path Scholarship: to provide access to resources, a solid network and a supportive community that enables you to grow your impact. 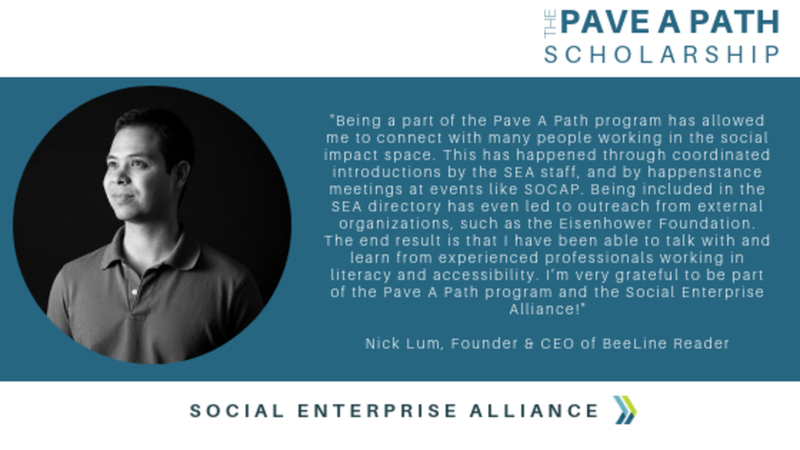 What does a Pave a Path Scholarship include? 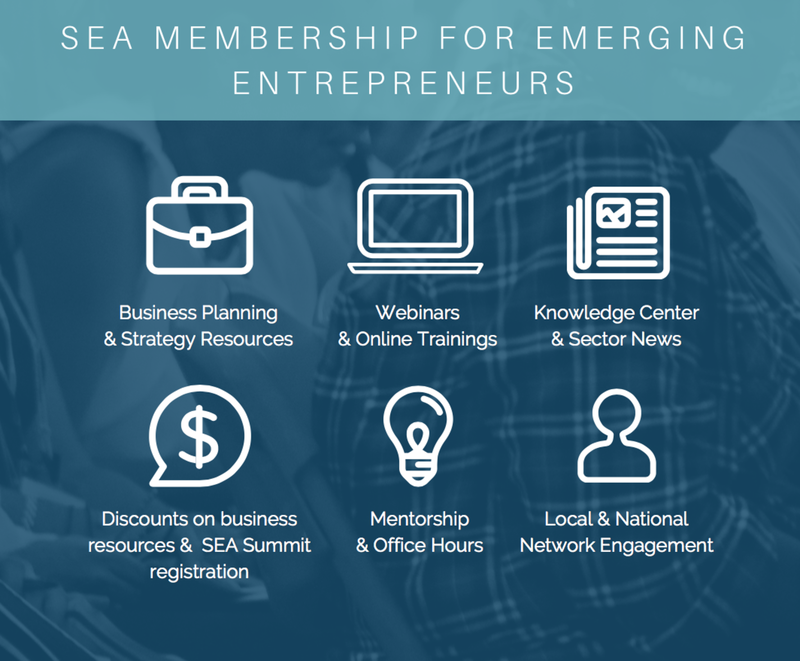 In addition, through our partnership with Greyston Bakery, three selected social entrepreneurs will also receive a scholarship to attend a powerful training at the Greyston Center for Open Hiring.